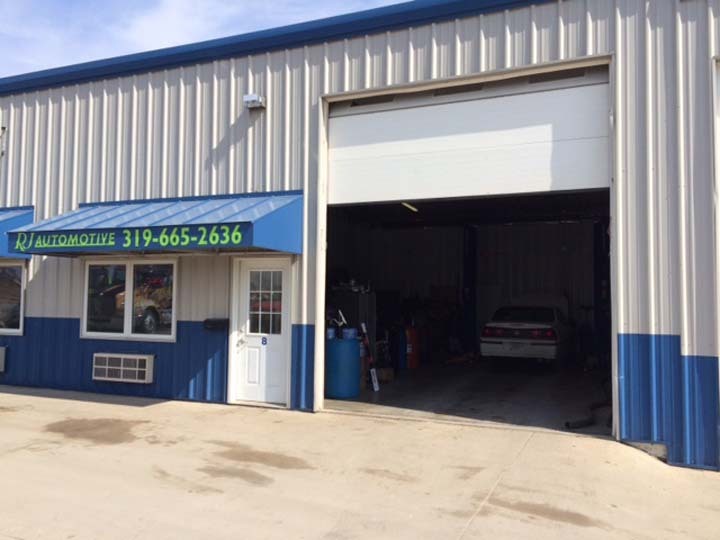 RJ Automotive, in North Liberty, IA, is the area’s premier auto repair specialist since 2011. 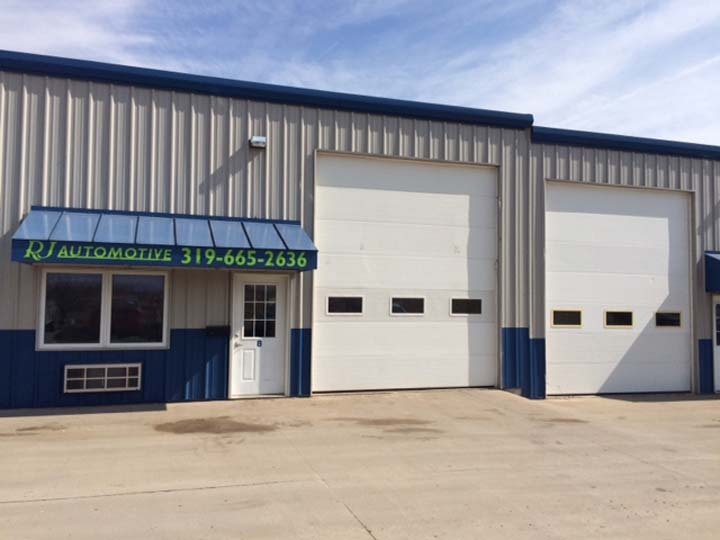 We serve all of North Liberty, Coralville, Iowa City and the surrounding areas. 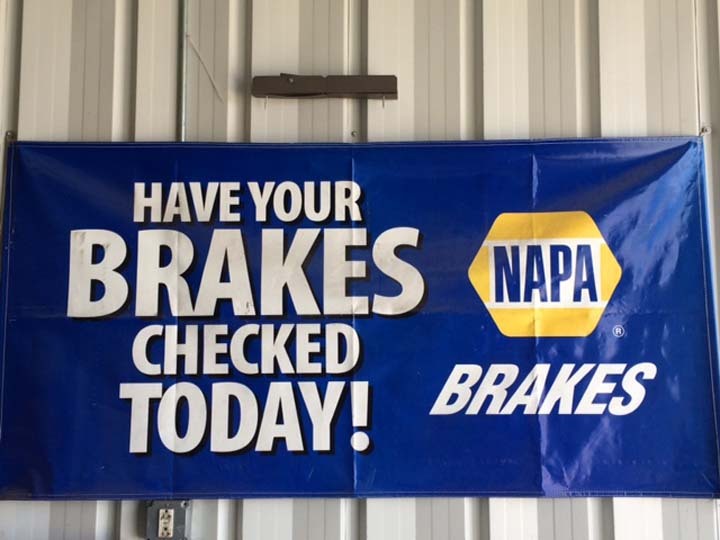 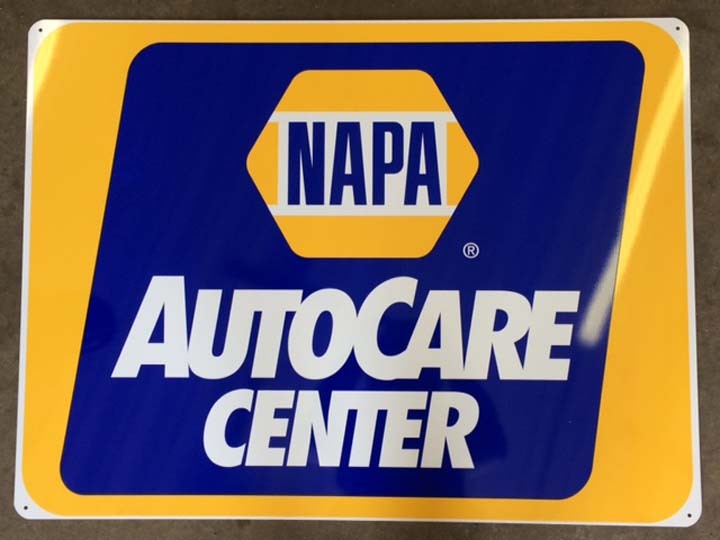 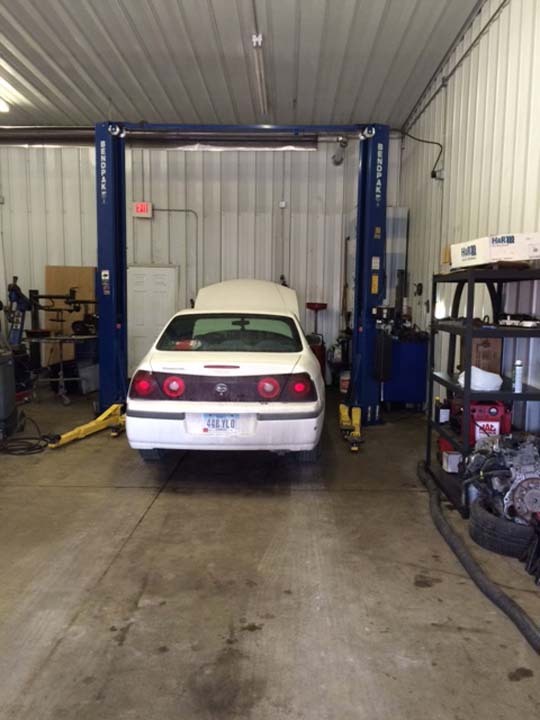 We specialize in auto and mechanical repair, maintenance and diagnostics. 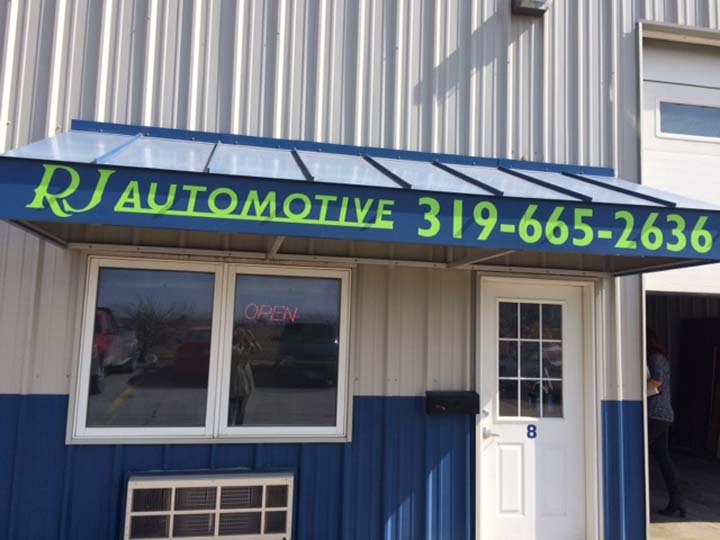 For tune-ups, oil changes, tire repair and much more, contact RJ Automotive in North Liberty today. 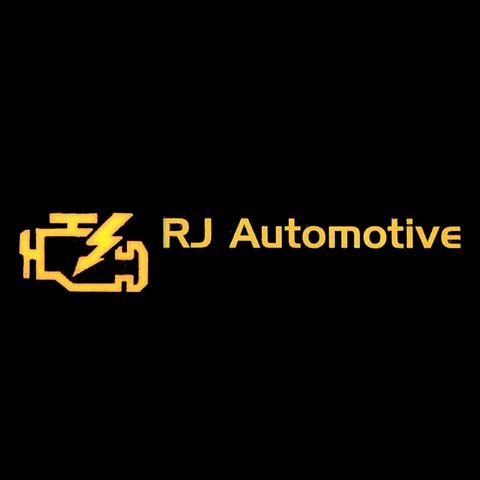 Established in 2011. RJ Automotive is proud to serve our local area which includes North Liberty, Coralville, Iowa City, and Cedar Rapids. 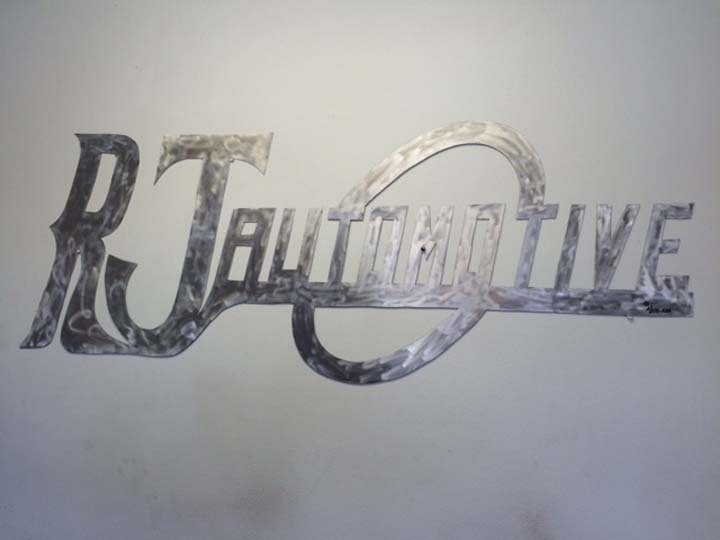 We specialize in Auto Repair & Service since 2011.